The Messengers podcast is back! Chris Searles is now joined by Searles Graphics creative director, Rob Seifert. In this episode, they discuss thinking differently with your marketing and trying to reach out to audiences that are underrepresented – ones that you might not typically think of reaching out to. Some of the examples discussed in the episode include dinners for singles and families on Valentine’s Day, gifts for single mothers on Fathers’ Day, and offering alternatives to the beer-loving crowd on St. Patrick’s Day. 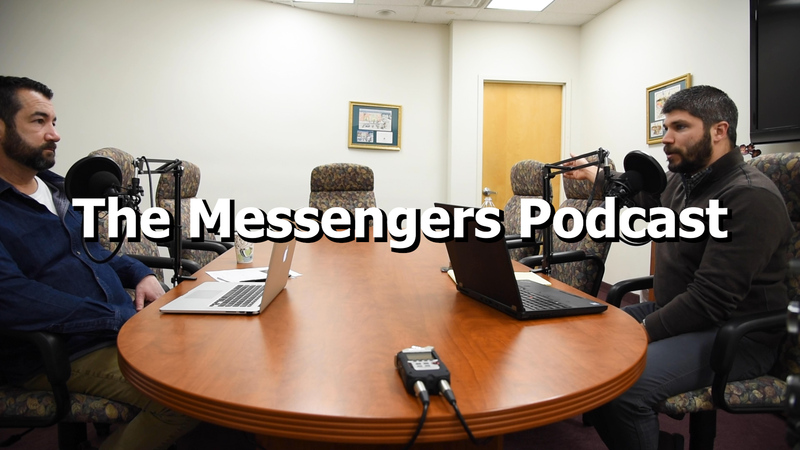 Use the links below to subscribe to watch or listen to more from The Messengers on your favorite device or streaming service!